You can see stand up comedy in English a couple of times every month in Sofia. 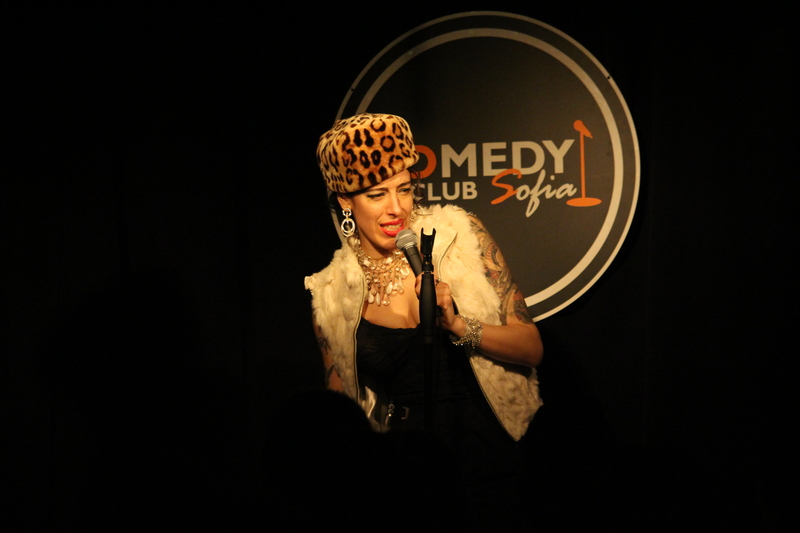 The Open Mics at The Comedy Club Sofia are also a great way to go on stage and try your jokes in front of a life audience. You can join Open Mic at The Comedy Club Sofia every Wednesday at 19:00 at The Comedy Club Sofia. 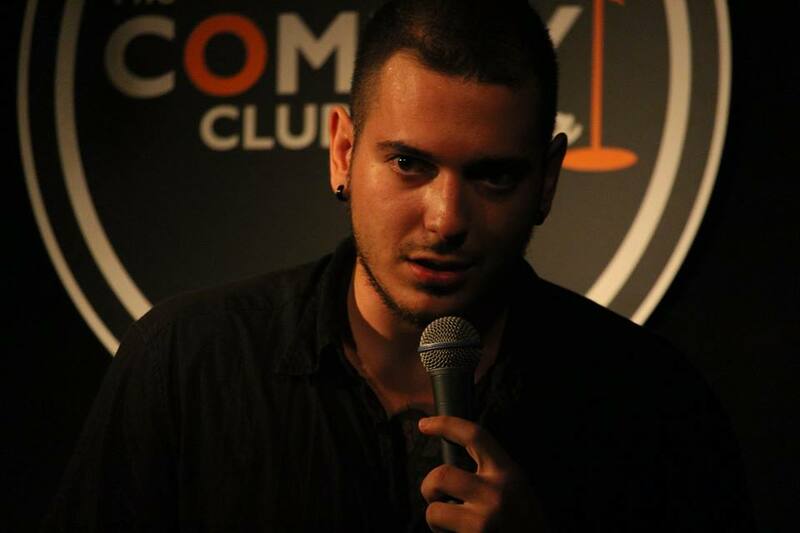 One of the greatest stand up comedians in Bulgaria – Nikolaos Tsitiridis. 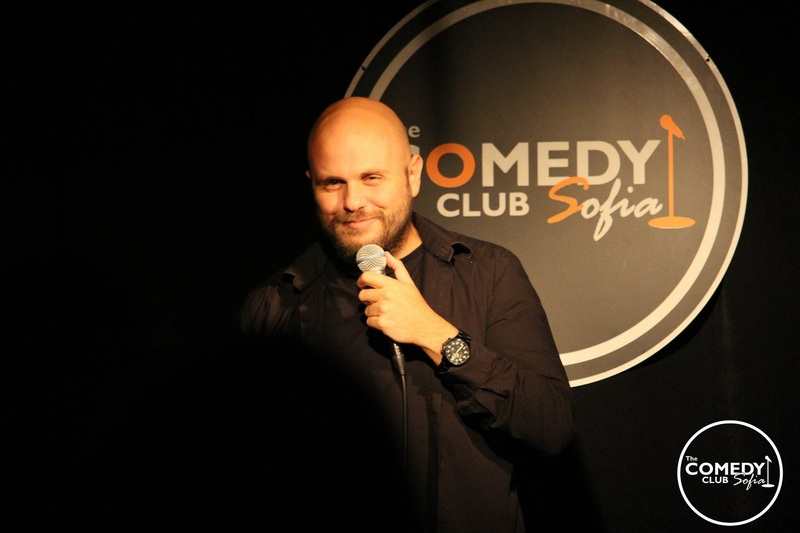 You can check out for upcoming Stand-up Comedy Shows at The Comedy Club Sofia web page. 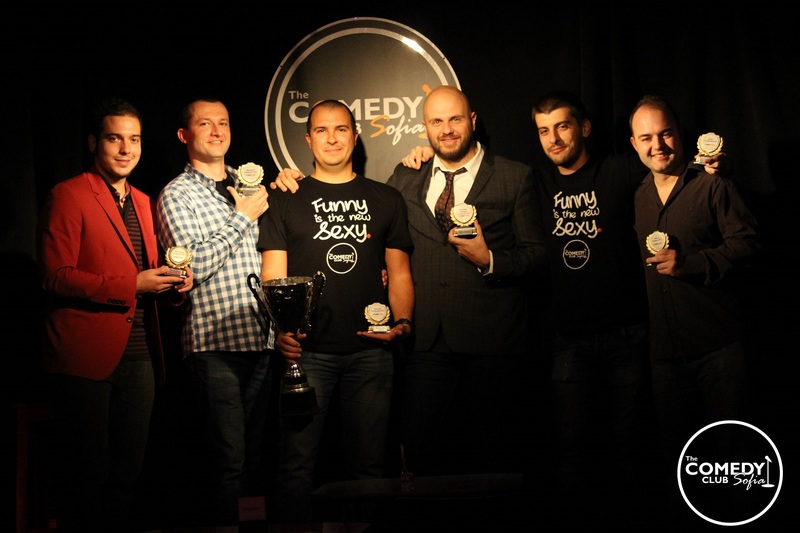 If you want more stand up comedy in English in Bulgaria, you can check this page. За стендъп комедия на български, проверете страницата ни за stand-up comedy in Bulgaria.